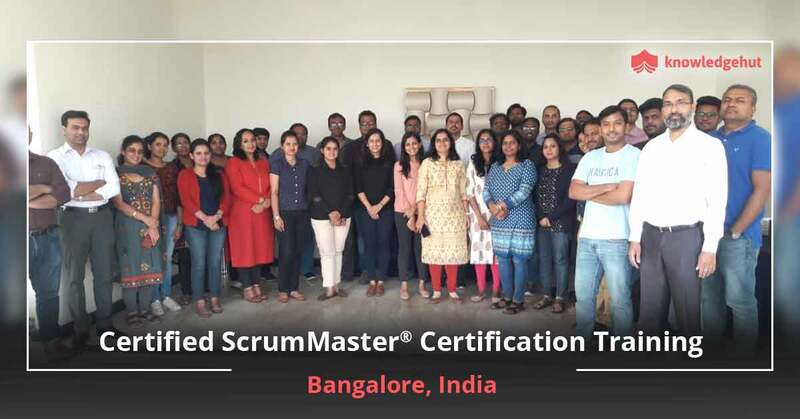 KnowledgeHut has been conducting Certified ScrumMaster training in Mdina for several years now and we have mastered the art of successfully helping candidates gain the CSM certification in Mdinabyproviding a level of knowledge and expertise that endorses best quality. 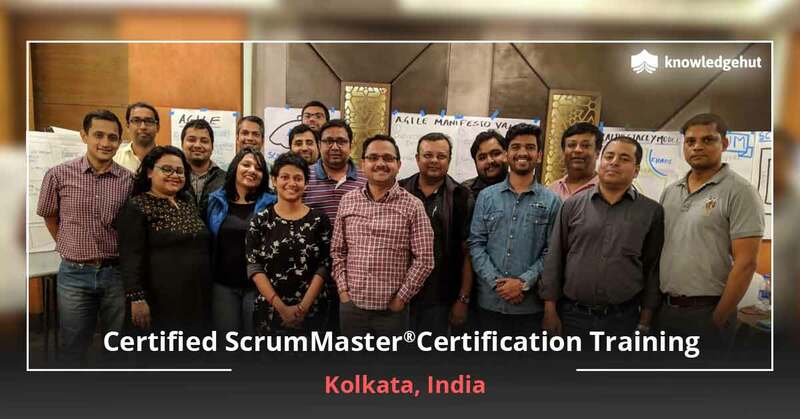 The first step towards learning scrum methods is registering with us and upon joining you will become part of an intensive workshop that is spread over two days. The CSM training in Mdina gives you several benefits including downloadable courseware that has been approved by Scrum Alliance, 14-16 PDUs and training by certified and experienced Scrum trainers who bring world class instruction to our classrooms. 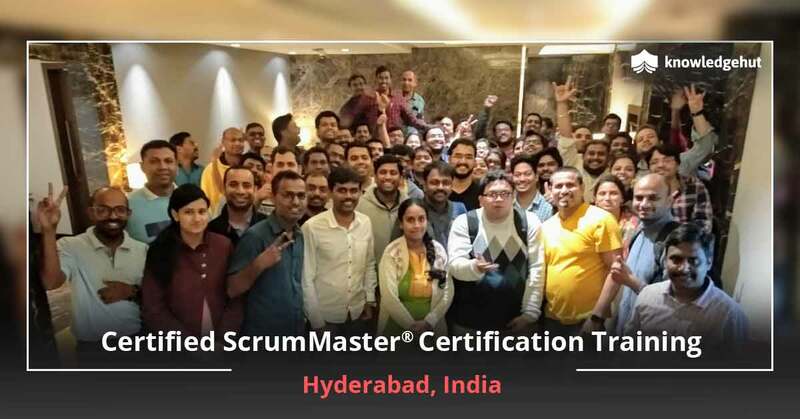 On completing the 2-day Certified ScrumMaster training in Mdina you have to appear for an examination conducted by Scrum Alliance and upon successful completion of the paper, you are entitled to be called as the ScrumMaster because you are certified and licensed. 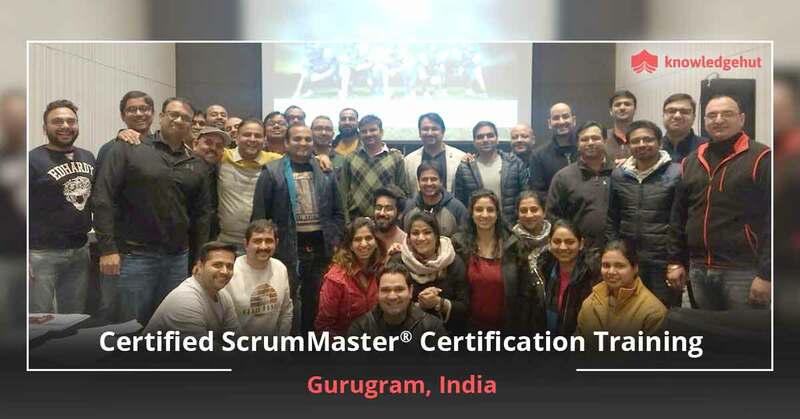 The Certified Scrum Master course in Mdina will give you the motivation and tools to get the rounded knowledge you need. 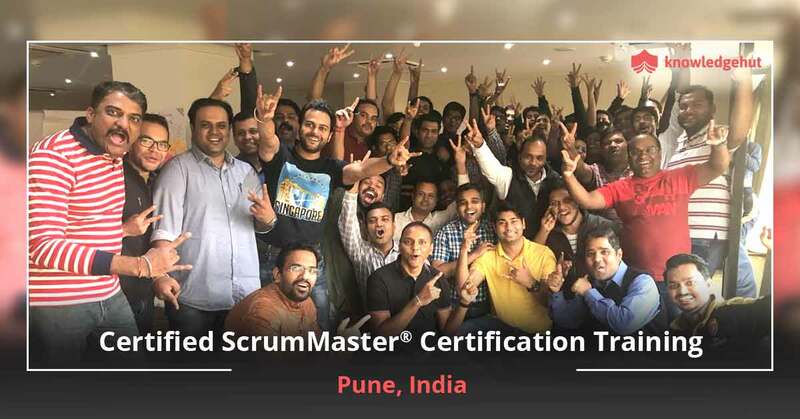 It will keep you self-motivated and keen to accept greater challenges in Scrum related projects through intensive hands on training and case studies. Expand your career opportunity today by being a part of the CSM certification training in Mdina. 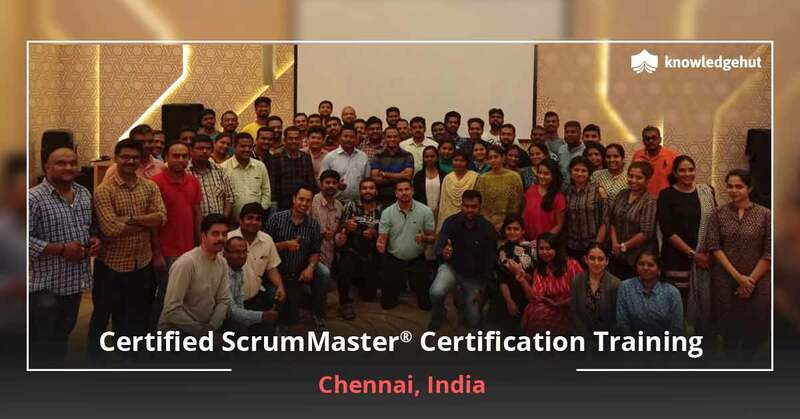 Demonstrate your knowledge to your peers as well as your management, and achieve greater success by leading a motivated and Scrum-expert team. Reinforce the same vocabulary and base of scrum knowledge and spread it amongst your network and see the magic. 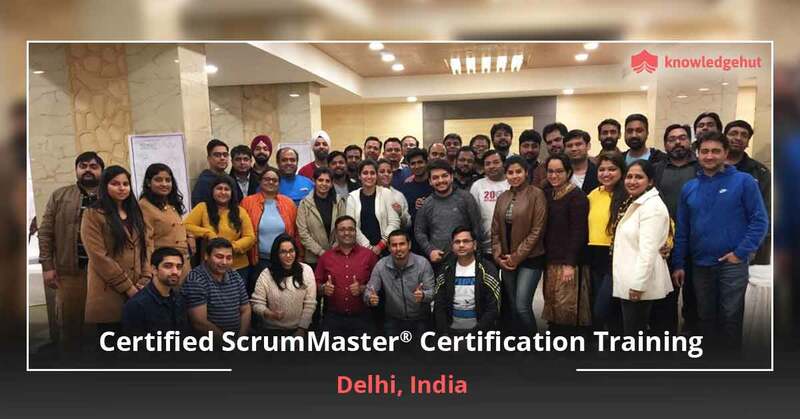 After you become the ScrumMaster you will automatically be identified as the core member of the team who is responsible for making changes and improvements in the organization. 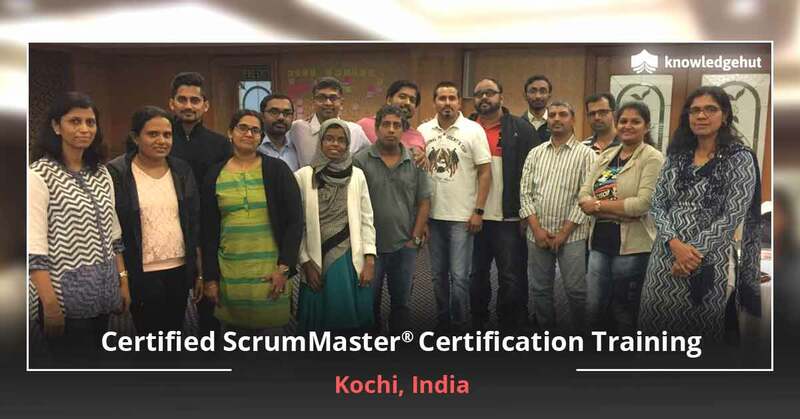 With us you can be 100% sure that you will become a very successful ScrumMaster because your success is the most valuable thing for us. Your CSM certification cost in Mdina is included in your workshop fee and the exam fee for your first two attempts will be accommodated by us. But for the third and future attempts you have to pay an additional fee. Check out the Scrum Alliance website for more information.